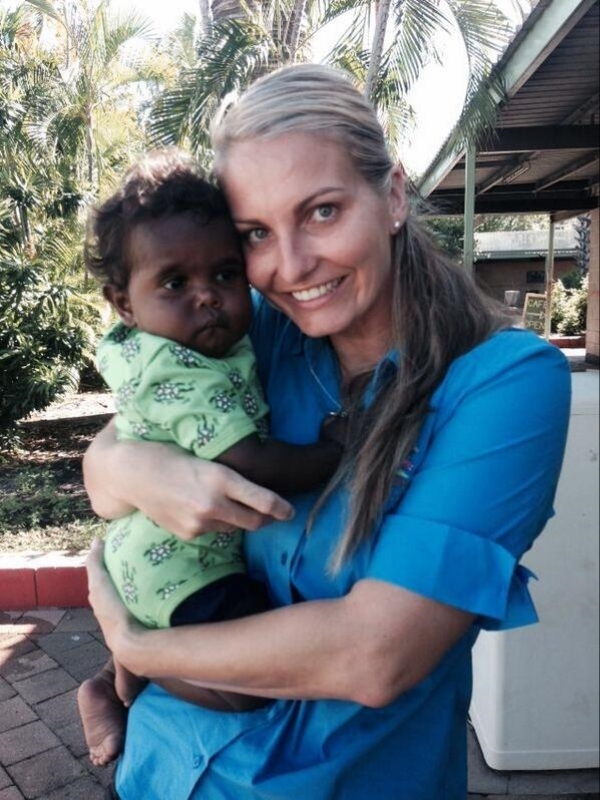 My inspiration behind launching Piccaninny Tiny Tots (Now Kakadu Tiny Tots) comes from my mother Sheril Cahill, who is a traditional owner and well respected elder for this region. My mother is an incredible woman who has always put peoples needs before her own. Growing up we had many foster children stay with us, along with mum adopting two boys at 6 weeks old and another two year old from Bathurst Island. Even now at the age of 66, my mum has 2 young children from Kuanurra, which she has been growing up for the last 5 years. I really don’t know how she does it! As for me I have 3 beautiful children Chloe 12, Denver 6 and Lily Rose who is almost 3. Growing up in Kakadu National Park in the Northern Territory was an amazing playground. You learn very quickly to always help people and not to take anything for granted. Our family has a very strong connection with the land and our cultural beliefs, which is why I launched our children’s clothing line using our remarkable authentic aboriginal art.